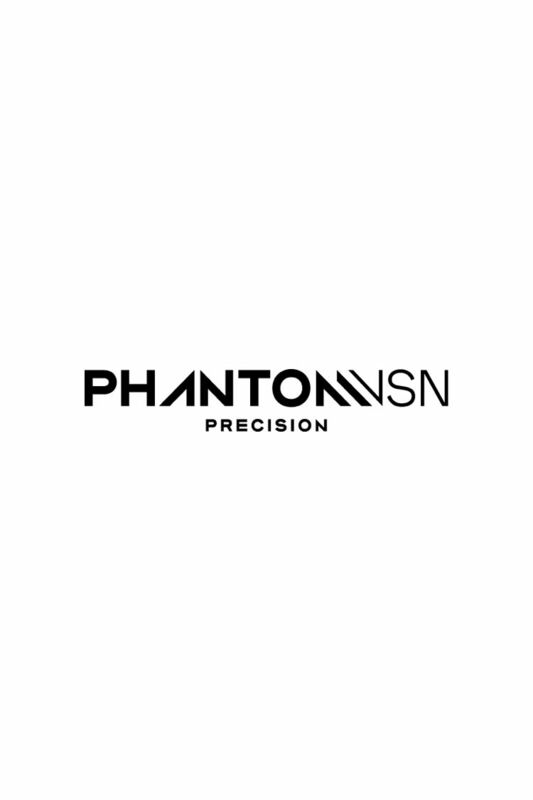 Born on the street and a threat on the pitch, the PhantomVSN is built with the latest innovations to give you a new level of precision—for a new level of attack. 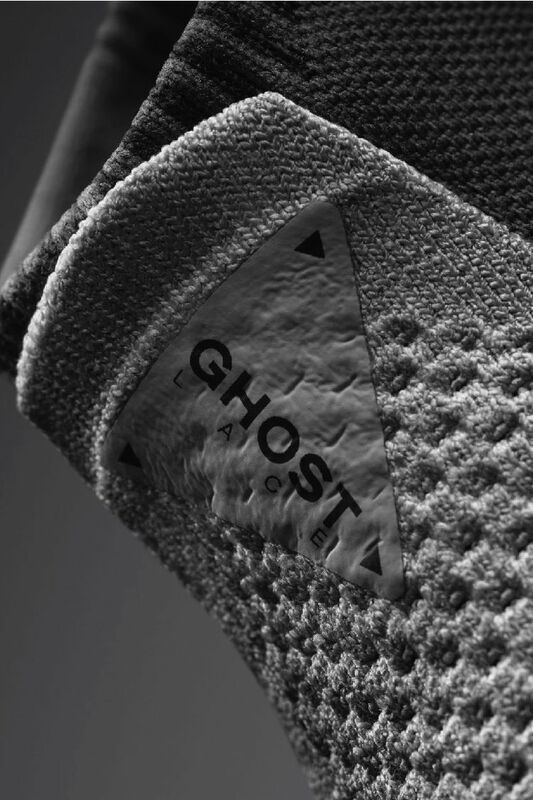 The comfort of the PhantomVSN comes from a flexible mesh bootie within the upper. 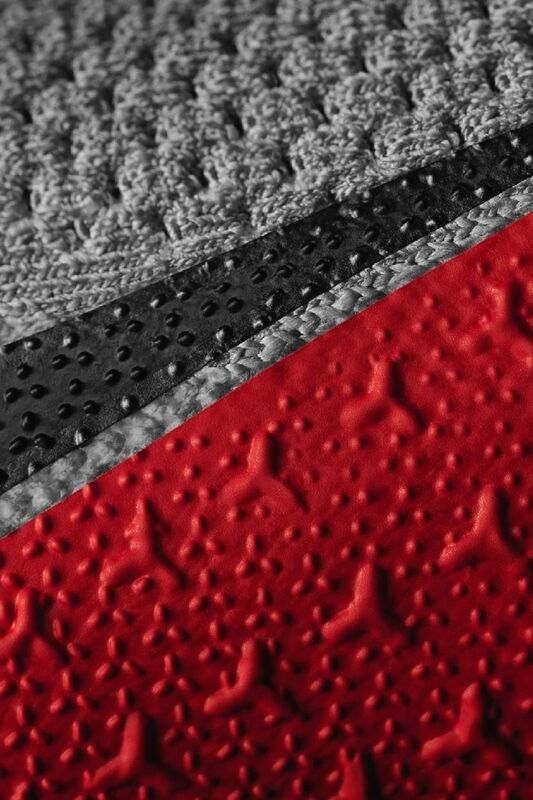 As the name suggests, the "Quadfit" mesh stretches in all four directions, for a fit that stays snug, cut after cut. 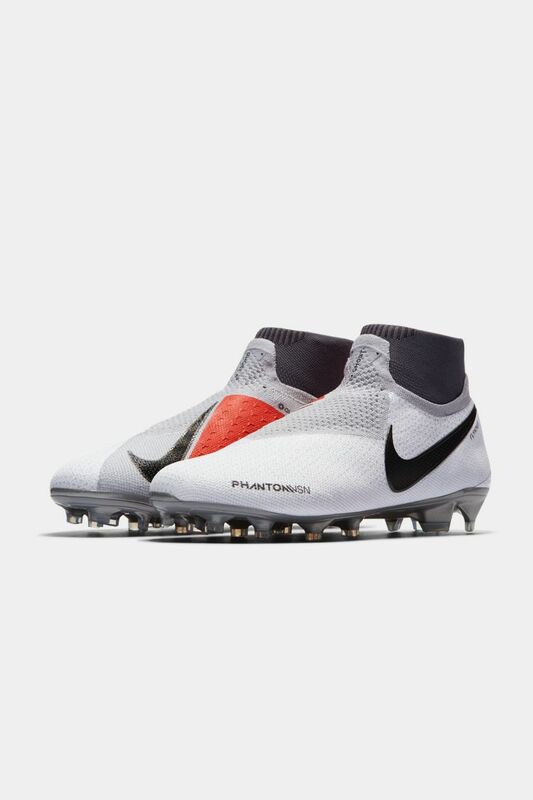 The PhantomVSN's layered construction allows the Ghost Laces to tuck away between the inner bootie and the Flyknit upper, creating a smooth striking surface on the ball. 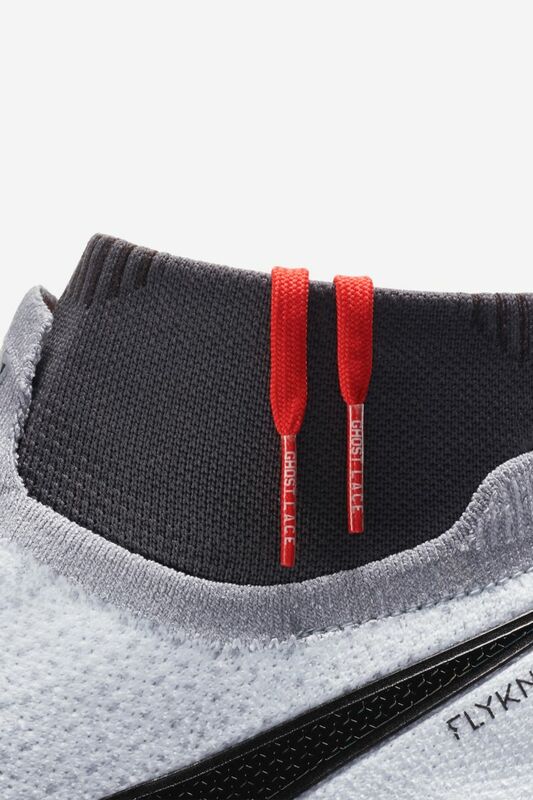 By reducing the lace touchpoints to three loops on each side, the boot tightens easily with one pull, giving even tension down your foot. 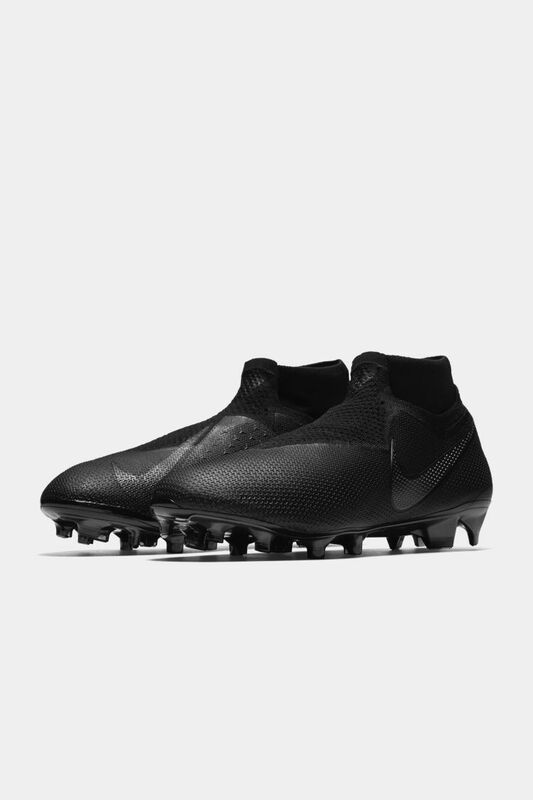 Informed by Nike Sport Research Lab data, grain-like micro-textures across the upper provide extra grip on key areas, for added precision when striking, receiving and passing. 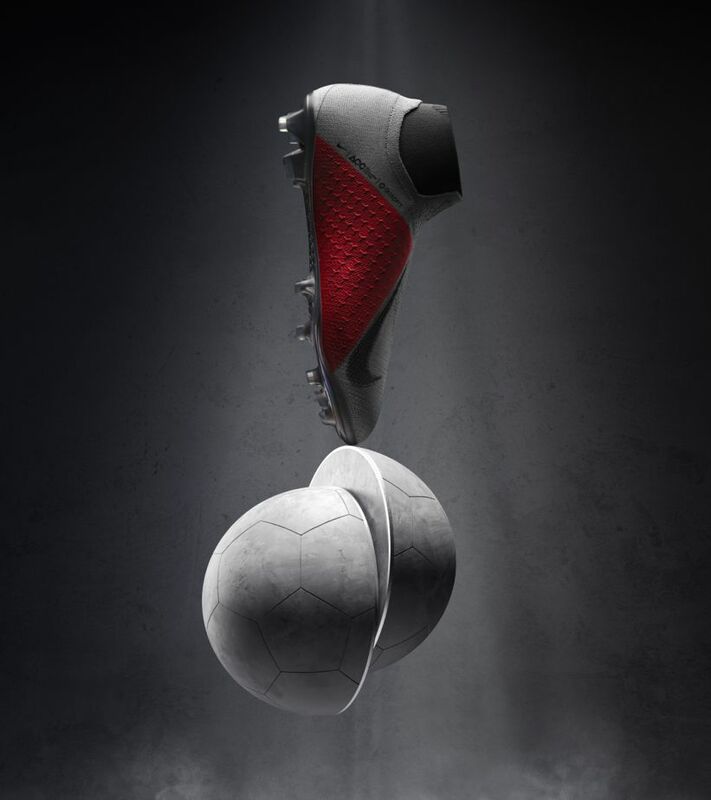 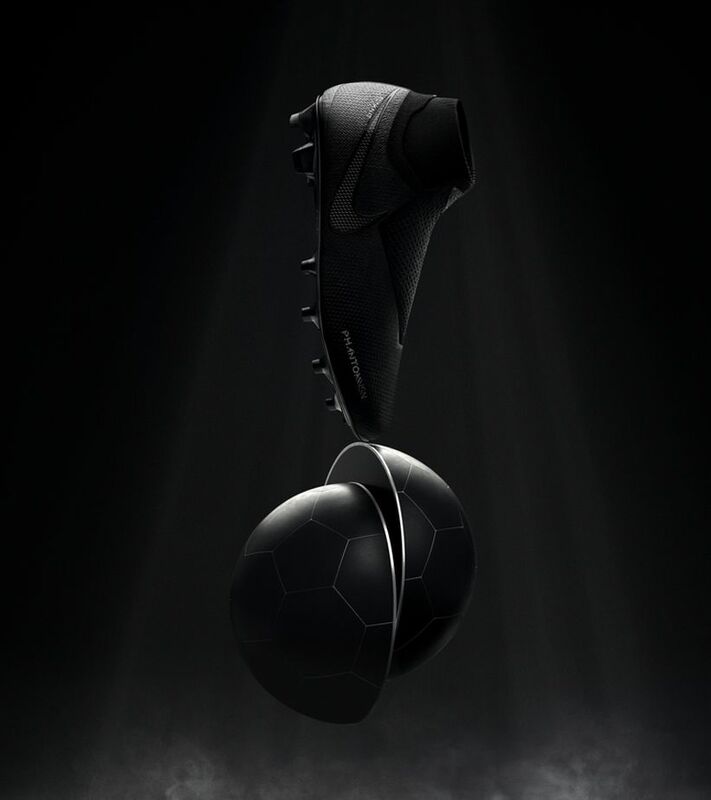 On the boot's medial side, enlarged textures within the marked triangle help to trap the ball, for a controlled first touch when initiating the attack.